NEW YORK – Recent concerns about the Cuban consulate’s inability to process payments for visa applications didn’t prevent participants at a March 1 seminar in New York on U.S. travel to Cuba from forecasting stepped-up U.S. licensed visits to the island. “I think there will be general licenses before the spring is over,” said John McAuliff, a New York-based anti-Cuba embargo advocate who moderated the Cuba seminar at the New York Times Travel Show. He was referring to the category of U.S. travelers who won’t need to apply for U.S. Treasury documentation to visit Cuba. McAuliff spelled out the increased independence of general-license travelers. McAuliff’s panel included two Cuban officials, as well as representatives of U.S. travel service providers Friendly Planet and Road Scholar, and non-profit Ocean Doctor. Jorge Abigantud, Director of Amistur Cuba S.A., which is in charge of Cuba’s state-sponsored medical, educational and politically-oriented tours, mentioned one area that’s still in its infancy: golf tourism. Tony Medina Díaz, a former vice president of Havanatur who currently conducts courses on the business of tourism at the University of Havana, told participants that the country wants to take a new approach on attracting visitors. While the island will always attract beach tourists, the Cuban government wants to stress more visits that involve the country’s art anddance, Havana’s rich history, and Cuba’s revolutionary-era achievements. 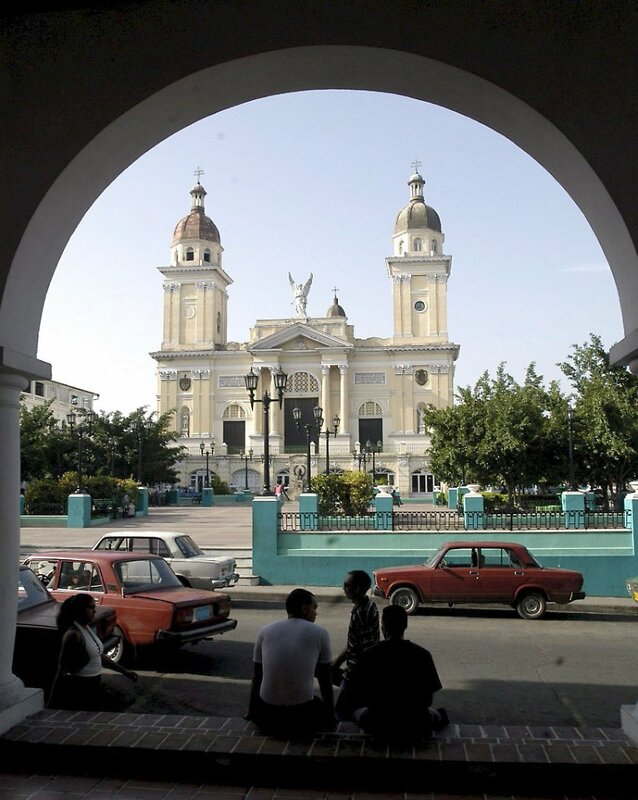 “There’s a rise in cultural tourism (in Havana)”, Díaz said. Diaz also wants to see more cultural and educational tours far beyond Havana. Meanwhile, Ray McGrath, Coordinator of the Office of Cuba Affairs at the U.S. State Department, reminded participants of the Obama administration’s reasons for the U.S. travel ban, but also said he was “encouraged” by developments in Cuba.